Imperial Commercials has been announced as the headline sponsor for the newly formed Scottish Under 23 National Championships which take place at Scottish Squash Rackets Club in Glasgow this weekdend (19th-20th January 2019). The 2019 agreement is an exciting partnership between Scottish Squash and Imperial Commercials as we establish the Scottish Under 23 National Championships as a stand alone competition. 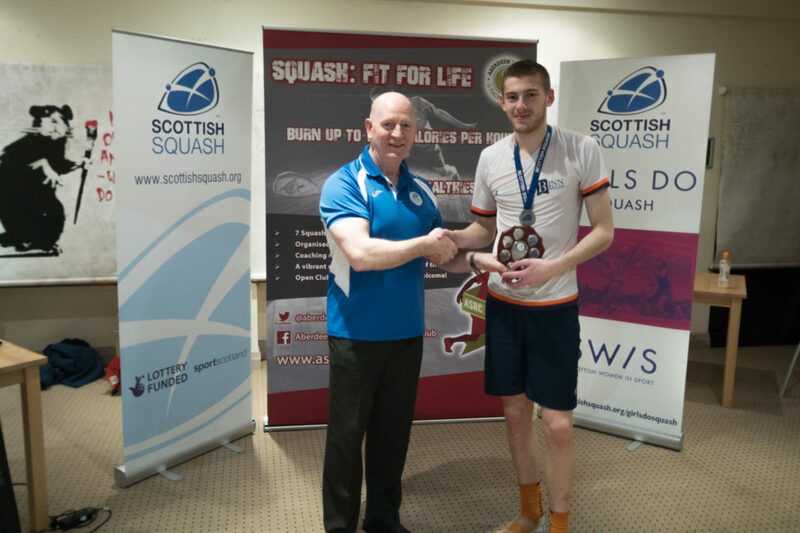 Maggie Still, Scottish Squash CEO, said: “Our sincere thanks go to Imperial Commercials for so generously underpinning the Scottish Under 23 National Championships and to Andy Duff of Sterling Trucks and SSRC for providing the introductions. The partnership will allow us to really aim to grow the competition in its first year and raise the profile of this important competition which provides players with a stepping stone from junior to senior level squash. 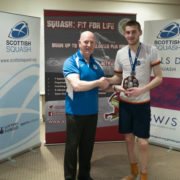 The host venue for the 2019 Championships was awarded to Scottish Squash Rackets Club at the start of the season. Having successfully hosted the Scottish Masters National Championships in previous years it is a well-known venue and we are sure the players and spectators look forward to returning this weekend. The competition runs from Saturday 19th – Sunday 20th January 2019 and spectating will be free of charge throughout the whole event.